Has anyone made model ships from cardboard?.I am thinking of making a model of a ship i sailed on,and would appreciate any tips. Well, long ago I was building ship models out of cardboard/paper & other stuff... Could you provide infos of your vessel for a start? 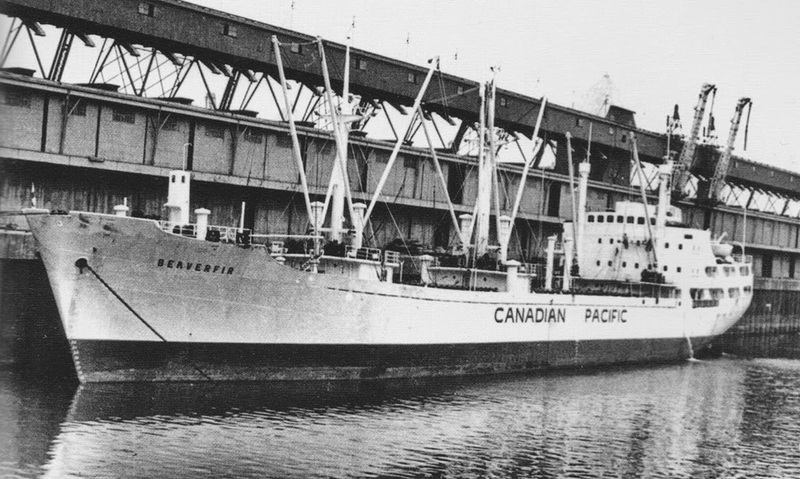 Hi Denis,the ship I would like to make is the Canadian Pacific MV Beaverfir,I sailed on her in the 60s.With no plans to work from only photos it will be a lot of guess work I suppose. 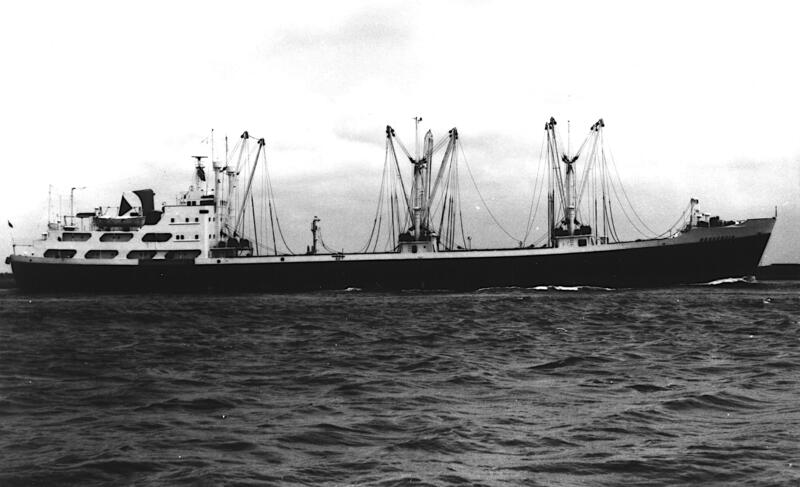 I don't have much knowledge regarding 50s-60s ships - I'm more in to 90s-onwards ones & have GA plans of many coasters & medium sized cargo ships of this period. So, any infos regarding your ship (dimensions, sisterships, etc) from other members would be much welcome! Another question - if you want to have a model of that ship - how accurate you want it to look like? An exact copy or a "kids toy" that more or less resembles the original ship? Have you ever modeled ships? Hello Denis,thanks for your reply,no I have never modeled a ship but have a good knowledge of ships having been a Shipwright for part of my working life.I don't want it to look like a toy,more like a builders model.I know it sounds ambitious, but I shall have a good go,it will take some time but I am retired so plenty of time. You said that you sailed on this ship so I suppose you know the basic facts about it like measurements, type of hatch covers and so on. A great book on details and fittings of cargo ships (but most examples are from ships built before 1950) is 'A ship modelmaker's manual' by John Bowen. If I find a plan of a similar ship in my archives or catalogues that might be helpful to you then I will post it if you are interested. Are you planning to build a waterline model? And which scale? I am building RC scale models for many years, my scratchbuilt-project for the next year is MV Queen Of The North of BC Ferries which sank in 2006 (my last trip with her was only a few weeks before the sinking). I have drawn the plans,eighth of an inch to the foot,I have an Ariel shot of her which is very useful for deck layout,so there should not be many problems. I am going to plate her as would a shipyard,what glue do you think would be best for this card model ?. I model hull plating to a scale of 1:48 only. I had a few discussions with shipmodellers of museums in the past and they convinced me that in small scales a model looks more realistic if small details are only printed or painted on. I made the test and really had to agree. For cardboard models I use mainly "UHU Alleskleber" (all purpose glue), CA for small parts and a mixture mainly made of wood-glue for the larger hull parts. But most of the time I use cardboard models as a template for bigger models made of wood, brass, styrene, ..
Its been back to the drawing board,I found that I hadn't made enough room for the engine room skylight,can't have those engineers sweltering down there,many thanks for the advice that has bee posted for me. on Instagram there is a Polish guy who makes lovely cardmodels.